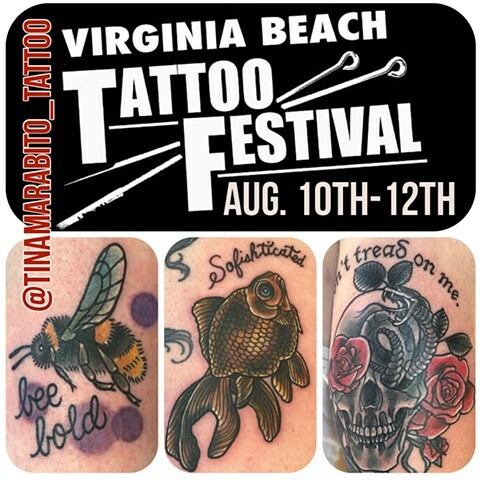 I’ll be tattooing at the Virginia Beach Tattoo Festival from Aug. 10th-12th 2018. 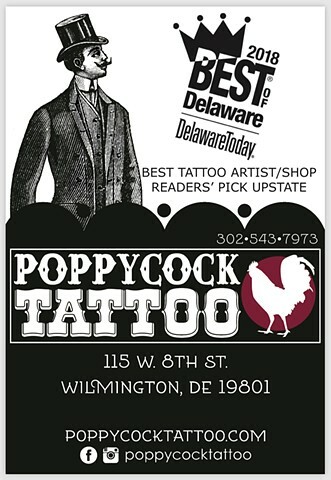 Email me here to book an appointment. See you there! My Feature in Delicious Dolls Magazine! I'm featured in the Special Tattoo Edition of Delicious Dolls Magazine; January SE 2017! CLICK HERE to preview and purchase your copy!